The NVIDIA GeForce GT 750M is a DirectX 11 graphics card of the middle class. It is based on the Kepler architecture and manufactured by TSMC in a 28-nanometer process. The GK107 chip (384 shaders) is clocked at up to 967 MHz plus boost and has a 128 bit memory interface (mostly DDR3, but GDDR5 also possible). Depending on clock speed, the GT 750M with DDR3 memory is about 10 - 15 percent faster than the GT 650M. The very rare GDDR5 version even beats the GTX 660M. 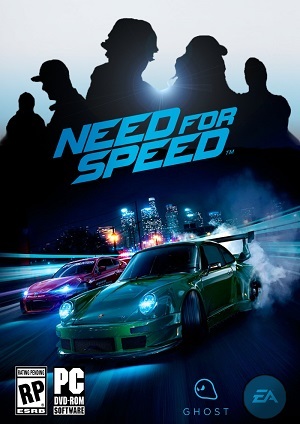 Most current games (as of 2013) can be played fluently in high settings. In older titles, there are also reserves for additional quality features like AA and AF. Detailed benchmarks can be found further down on this page. The 5th generation PureVideo HD video processor (VP5), also integrated in the GK107 core, offers hardware decoding of HD videos. Common codecs such as MPEG-1/2, MPEG-4 ASP, H.264 and VC1/WMV9 are fully supported up to 4K resolutions while VC1 and MPEG-4 are supported up to 1080p. Two streams can be decoded in parallel for features such as Picture-in-Picture. Another feature is the inclusion of a dedicated video encoding engine similar to Intel QuickSync that can be accessed via the NVENCI API. The power consumption of the GeForce GT 750M should be somewhere between the GT 650M and GTX 660M (about 35 - 40 watts). 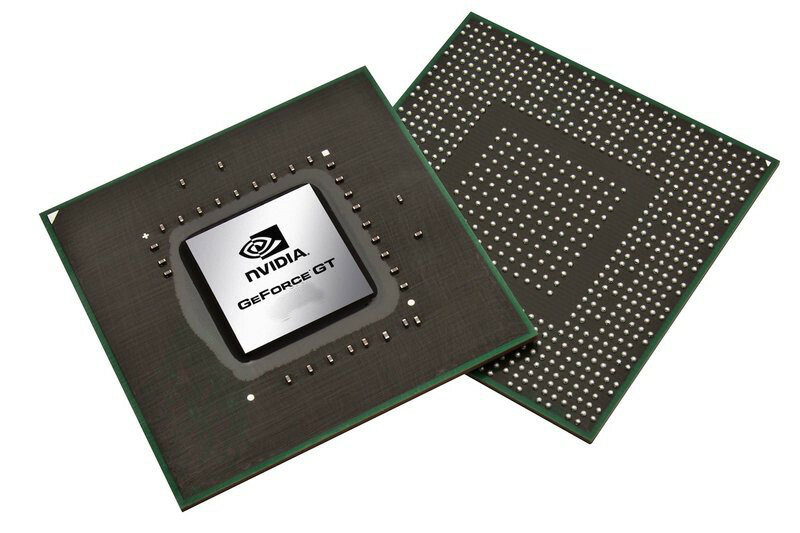 As a result, the Nvidia GPU is best suited for notebooks 15 inches in size or greater.